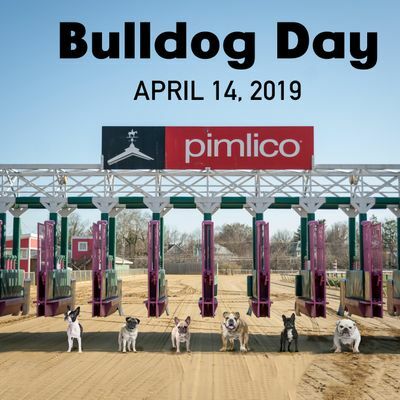 Join us for the 3rd Annual Bulldog day! 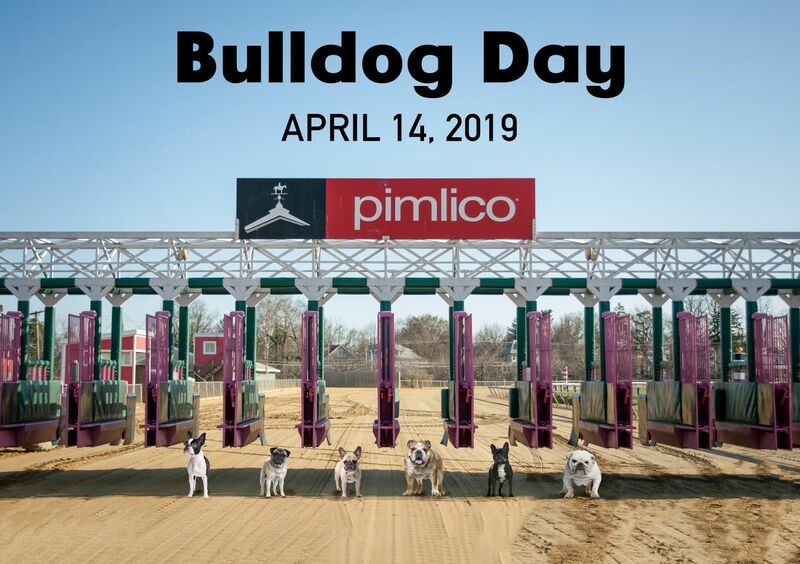 Bulldog day is a day to give back to the rescues that support the smushed faced loves of the world all while having fun and meeting other bully friends with the historic Pimlico Race Course as the day's backdrop. There will be retail vendors, veterinary vendors, food, contests, and everyone's favorite...The Running of the Bulls! Please visit our website for further details, www.baltimorebulldogs.com.